Listen to the piece below, an interview on KUT.org public radio, here. June 2018. In the present moment, all eyes are on the separation of families at the U.S.-Mexican border. However, Vance Blackfox can’t help but look back and remember the separations of his people in years past. Blackfox is on the board of directors for the National Native American Boarding School Healing Coalition. He’s also Communications Director for Native Americans in Philanthropy. The recently amended “zero tolerance” policy regarding immigration on the southern border has drawn comparisons to Japanese internment camps in World War II. But Blackfox is reminded of another injustice which he says is largely omitted from history lessons. He gives workshops and holds conversations with community members about American Indians, Alaskan natives and their history. It’s a rare occasion when someone raises their hand because they’ve heard of the boarding school era. “Around the 1850’s and ‘60’s, the theme became for that century ‘Kill the Indian. Save the man,’ and the way in which they wanted to do that was to separate children from their home communities, from their parents, their families and put them into boarding schools,” Blackfox says. 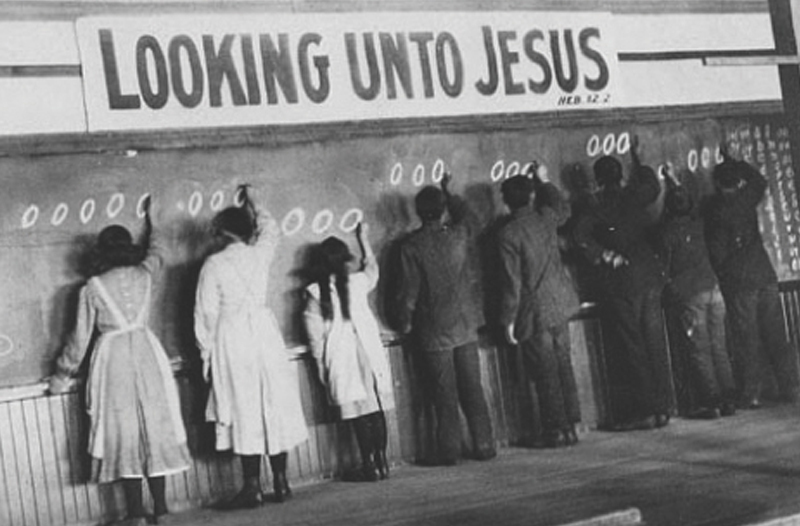 Over 350 boarding schools were established by the federal government and either by voluntary admittance, coercion, or force, thousands of Native American children were enrolled. 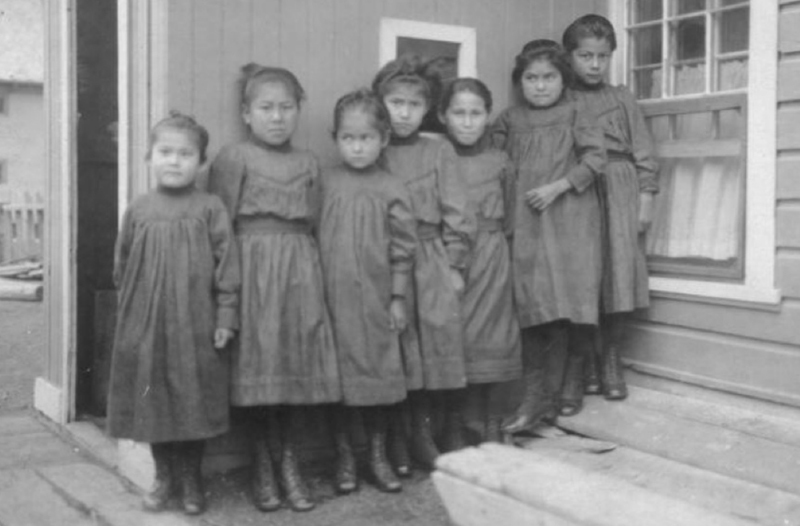 The government established “Indian Agents,” who conducted child round ups and raids. And though some graduates of the boarding schools said “I wouldn’t be who I am today without it,” for many, the schools were a traumatic experience. It’s hard to know just how many children experienced the boarding school phenomenon of the 19th and 20th centuries because there was no system in place to account for them and many disappeared. None of the boarding schools were in Texas. That’s because the majority of Native Americans in the state were either killed or sent to Oklahoma following the Battle of the Alamo. But that doesn’t mean this legacy of separation doesn’t live on here. “My grandmother and my aunties were taken to boarding schools. Some of my uncles too and so most of us can say that that’s the case for our families,” says Blackfox. So now, with Central and South American children held in detainment camps as their parents await processing and/or prosecution, Blackfox and his family can’t help but feel outraged by the shared experience. Our theme this month is Homelands. Thanks to Vance Blackfox for all of his help and for sharing this post. This article itself was written by Sarah Yoakley. Visit KUT.org or The Texas Standard for more. Photos borrowed from The National Native American Boarding School Healing Coalition.